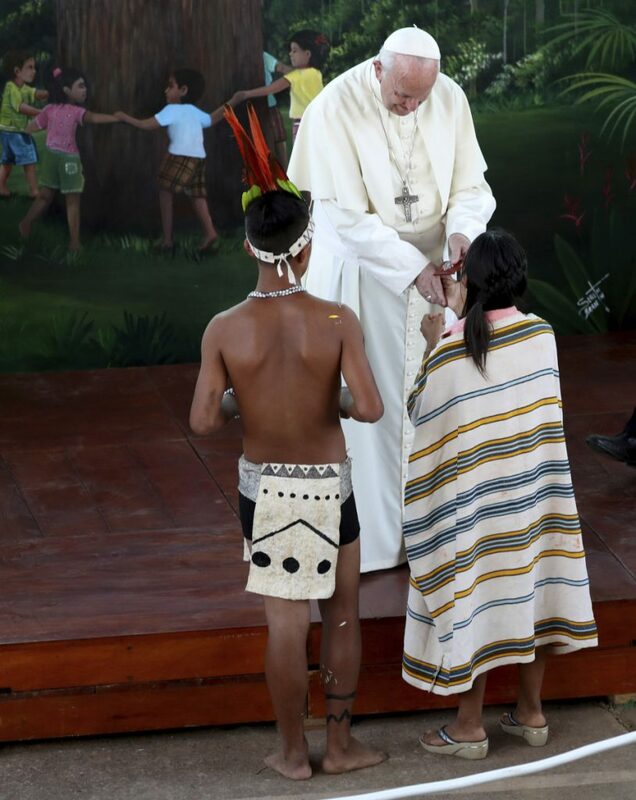 History's first Latin American pope warns that indigenous people are threatened. 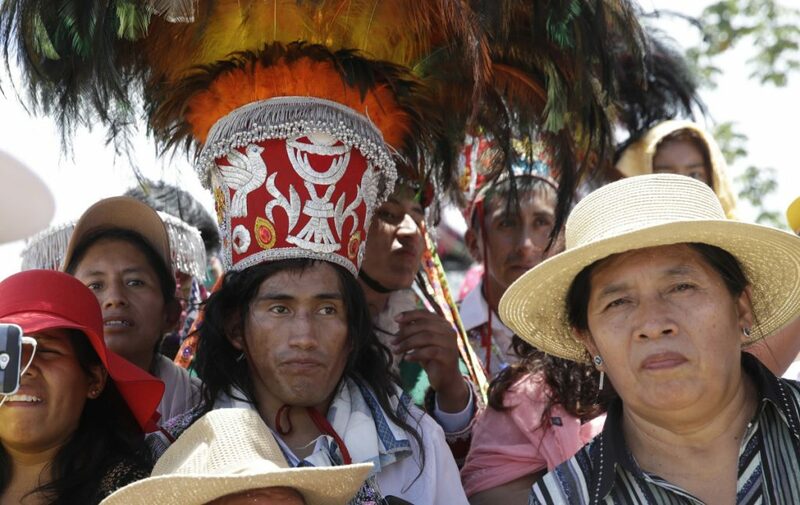 The first Latin American pope in history warns that the indigenous people are threatened. Speaking to a coliseum filled with indigenous men, women and children, many of whom were bare-chested and wearing brightly-colored headdresses, Francis declared the Amazon the “heart of the church” and called for a three-fold defense of its life, land and cultures. Francis warned that indigenous peoples are now more threatened than ever before, and said it was “essential” for governments and other institutions to consider tribes as legitimate partners when negotiating development and conservation projects. History’s first Latin American pope said their rights, cultures, languages and traditions must be respected and recovered. 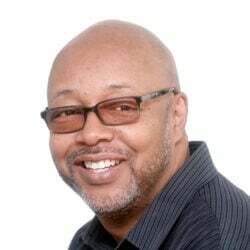 “You are a living memory of the mission that God has entrusted to us all: the protection of our common home,” the pope said to applause, wailing horns and beating drums from the crowd. After his speech, an indigenous man in a wheelchair who was left paralyzed from the waist down after being shot by police during a protest placed a headdress of red and yellow feathers on the pope’s head and a necklace of native beads around his neck. Thousands of indigenous men, women and children had traveled through the jungle by boat, on foot and in buses and cars to reach Puerto Maldonado, the steamy gateway to the Peruvian Amazon, to participate in what they hoped would be a turning point for the increasingly threatened ecosystem. Though many didn’t quite know why Francis was coming, others saw in him a bridge with Peru’s government to resolve long-standing issues like land rights. Francis’ trip to the Amazon comes as the expansion of illegal gold mining and farming as well as new roads and dams have turned thousands of acres of once lush green forest into barren, contaminated wasteland. He is also using the trip to set the stage for a big church meeting next year on the Amazon and the native peoples who reside there. Before Francis’ speech, Hector Sueyo, a member of the indigenous Harakbut people, told the pontiff that native peoples are worried about the Amazon as they watch trees disappear, fish die and rivers become contaminated. The pontiff’s warm reception in Puerto Maldonado, where he was greeted by singing children and people who ran alongside his motorcade with Vatican-colored yellow and white balloons, was a stark contrast to the pope’s visit to Chile earlier in the week, where his visit provoked protests and drew smaller crowds to greet him.